Product introduction; furnace, front high-temperature dust wiper, heat exchanger, coal feeder, reducer, scraper slag removing machine, electricity control cabinet, blower at the bottom of furnace, circulating blower, hot air blower, flue gas draft fan, dust collector, flue pipe and chimney. furnace, front high-temperature dust wiper, heat exchanger, coal feeder, reducer, scraper slag removing machine, electricity control cabinet, blower at the bottom of furnace, circulating blower, hot air blower, flue gas draft fan, dust collector, flue pipe and chimney. 1. 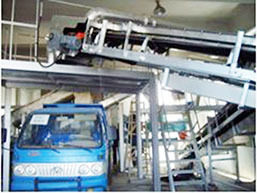 Furnace adopts chain fire grate automatic combustion; fire grate adopts stepless speed regulation; mechanical coal feeding; automatically discharging slag, simple operation; stable temperature of flue gas; according to customers’ requests and technical parameters, burner can be matched with automatic fire grate furnace, hand-fire furnace and boiling furnace. 2. 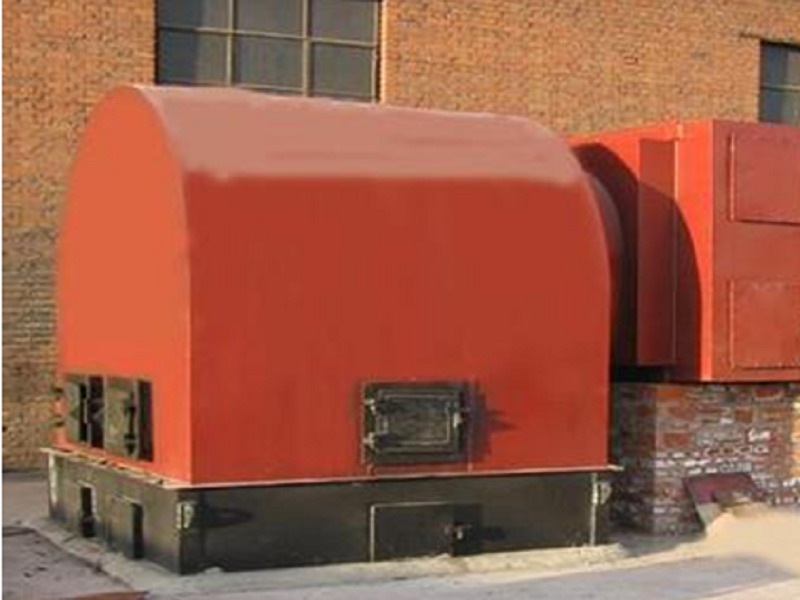 Burner adopts independent wind chamber structure. The advantage of this structure is flexible. 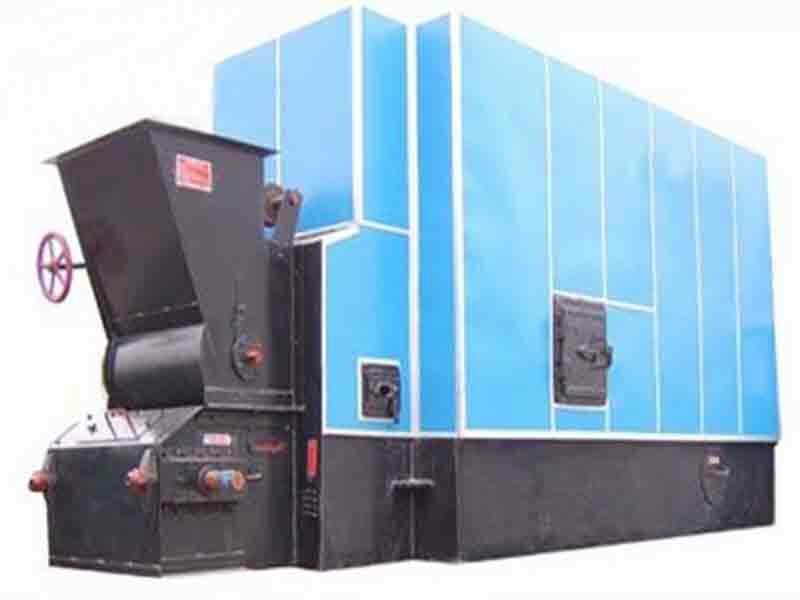 The organization of combustion inner furnace is easy; the operation is simple and clean. A. The first level (high-temperature stage):the front half segment is aluminizing pipe; front half pipe plate is 304 stainless steel. The rear half part is 20 boiler pipe and is processed into screw conduit. Pipe plate is carbon steel plate. B. The second to fourth class: heat exchange pipe is 20 boiler pipe and processed into screw conduit. Pipe plate is Q235-A. 8. 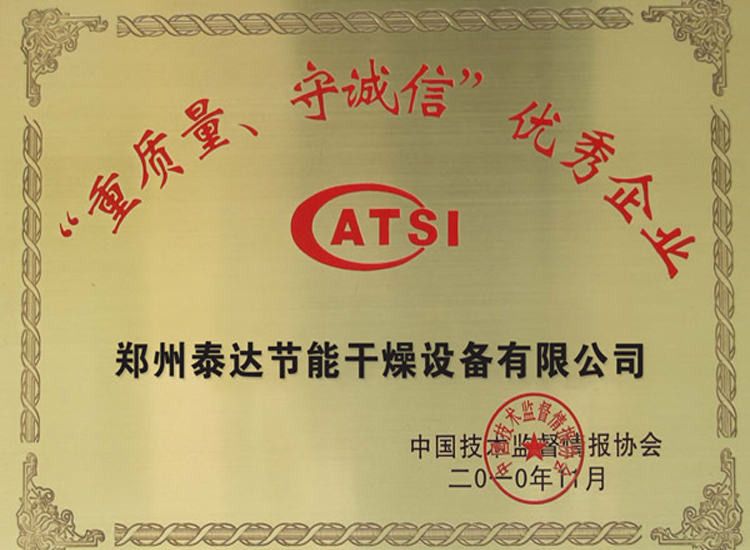 It adopts small temperature difference heat transfer design, that is to say to reduce the inlet temperature of flue gas of heat exchanger in order to reduce the temperature difference between flue gas and air. 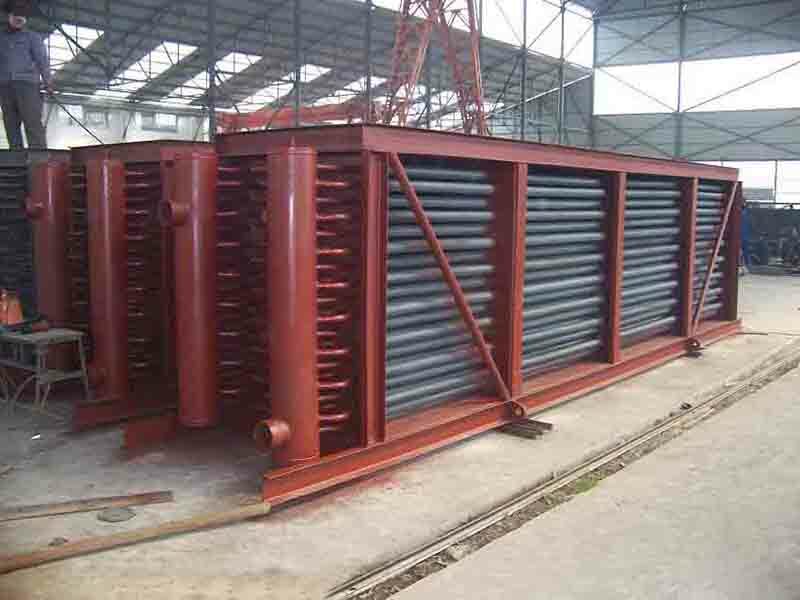 Although the cost is higher, this method can greatly reduce the wall temperature in high-temperature stage of heater exchanger; the service span can be greatly extended. 9. 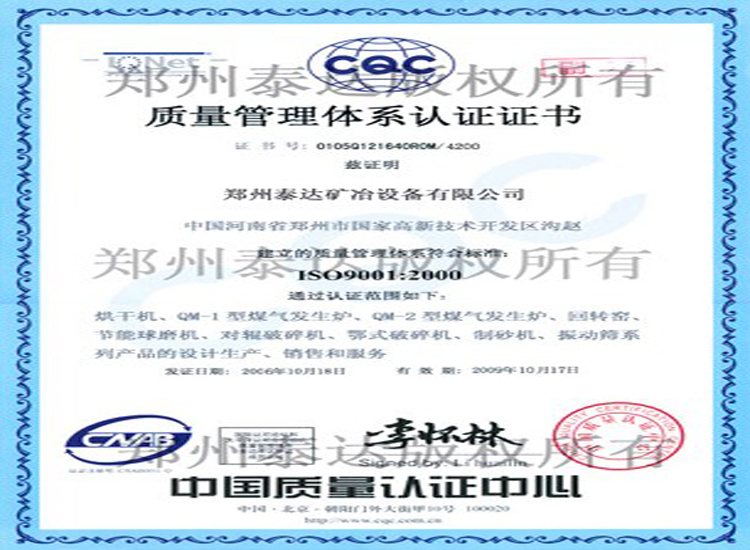 Adopt flue gas recirculating cooling process to control the temperature of flue gas; because the temperature of flue gas produced in burner is normally from 800 to 1000 degree centigrade. If there is no proper measures taken for flue gas and enter the heat exchanger directly, common materials can not stand such high temperature. Common method is open the furnace door and absorb much cold air. Although this method is easy and pratical, it cost much waste of energy. 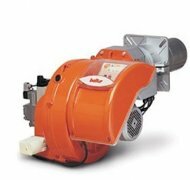 Flue gas which has been cooled is recirculated partially to realize the aim of reducing temperature. This way can save over 10% energy and holds good running effect. 10. Process design of heat exchange media: flue gas pass through outer pipe and air passes through the inner pipe. The advantage of this process is that two kinds of media will completely wash up the heat exchange tube bundle. The utilization of heat exhange tube bundle is very high. 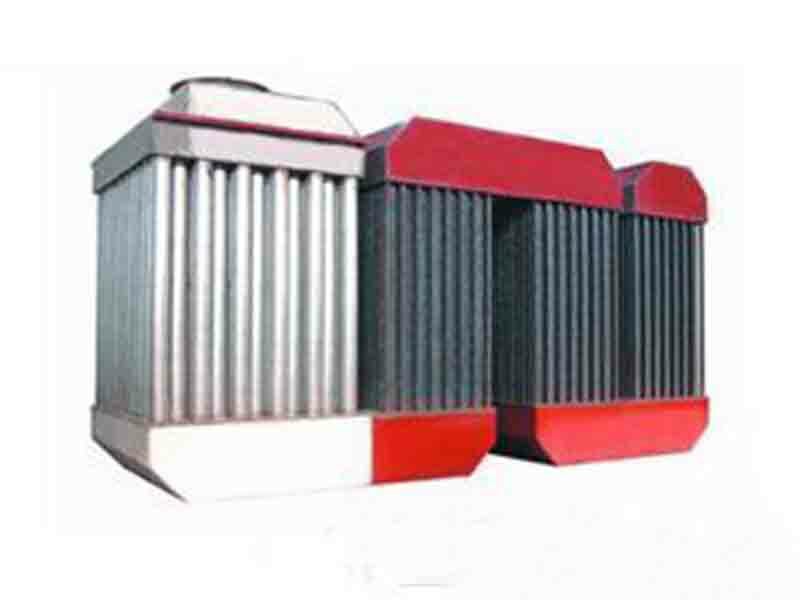 The structure and manufacture of heat exchanger is very easy. It can realize free expansion. There is no need to add additional devices. 11. In order to overcome the problem that th dust between pipes are difficult to clean. 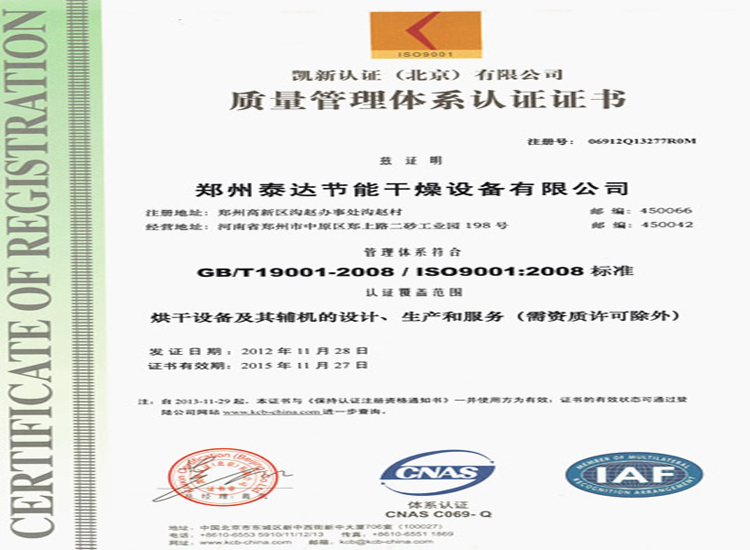 Our company develops a kind of high-temperature flue gas dust wiper. Put this dust wiper before heat exchanger. Hot flue gas containing dust will be processed by dust wiper first before entering heat exchanger. Over 80% dust is eliminated; less amount dust which enters the heat exchanger are not easy to deposite. Most dust will be carried out of heat exchanger, which can make the ash cleaning period extended for several years. Even can eliminate the ash cleaning process. This technology has obtained national patent. 12. 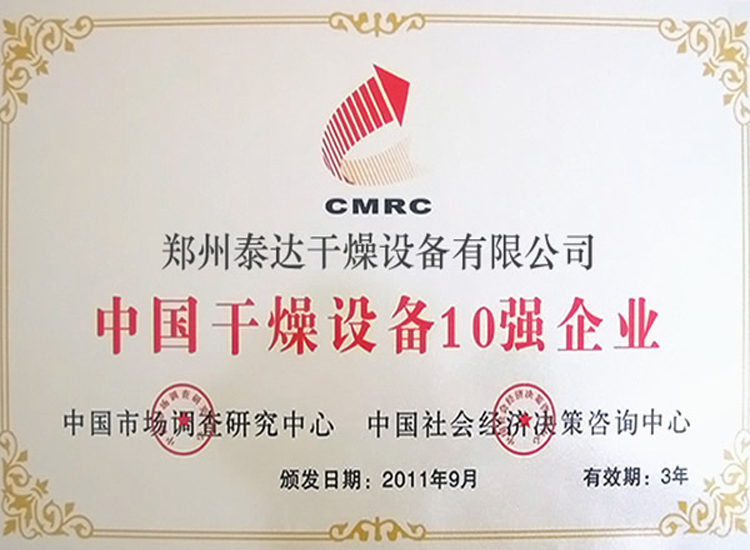 The emission of flue gas at rear part; according to requests of local environmental department, there are two processing methods, dust wiper and dust wiper&desulfuration for customers choice. Fuels are sent to coal storage bunker by bucket elevator. 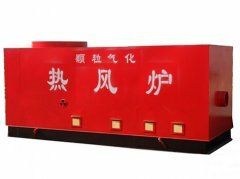 With the slow rotation of fire grate, coal enter furnace automatically. According to different kinds of coal, there is front arch, rear arch and combination of front&rear arch in the furnace, which guarantee that coal can be burnt fully and timely. 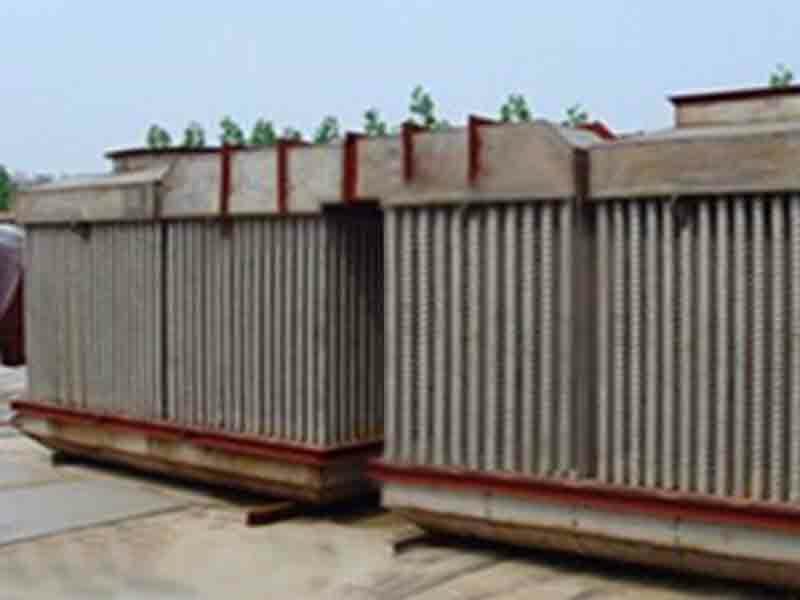 There is a secondary combustion chamber set on the rear and front arch, which guarantees the full combustion of coal and improves thermal efficiency. After combustion, furnace slag will enter slag discharger along with the rotation of fire grate and is discharged out automatically. After full combustion, hot flue gas containing little amount of dust will enter hot flue gas dust wiper through the outlet of secondary combustion chamber. After passing by hot flue gas, most amount of dust is elininated and enter tube type heat exchanger for exchanging heat with cold air. After being heated, hot air is sent to drying equipment. 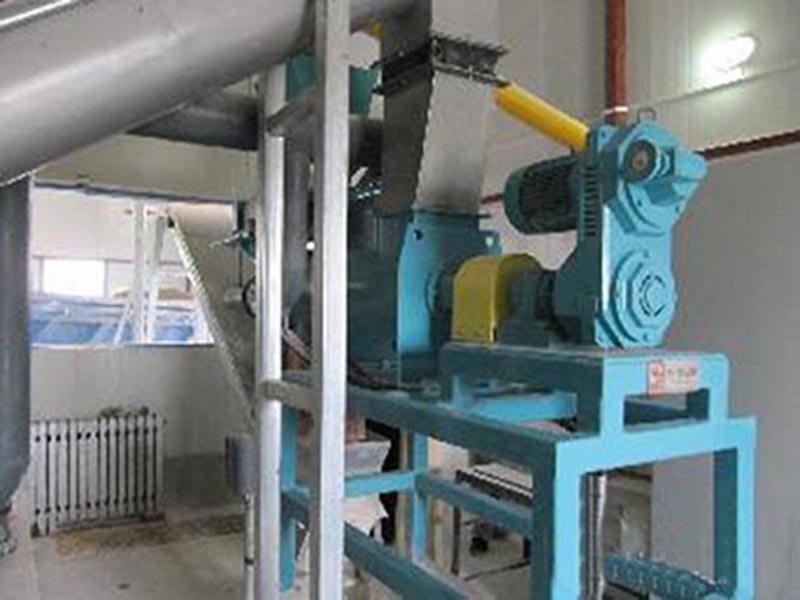 After being cooled, partical waste flue gas will enter combusion furnace through circulating fan in order to regulate the temperature of flue gas outlet. The rest amount of flue gas will be drawn out by draft fan after being purified by desulphurization and dust removal device. Finally, flue gas will enter chimney and is discharged.